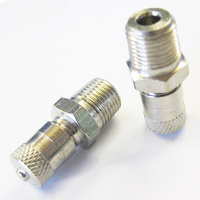 The standard WP shock regas valves require an expensive tool from WP. 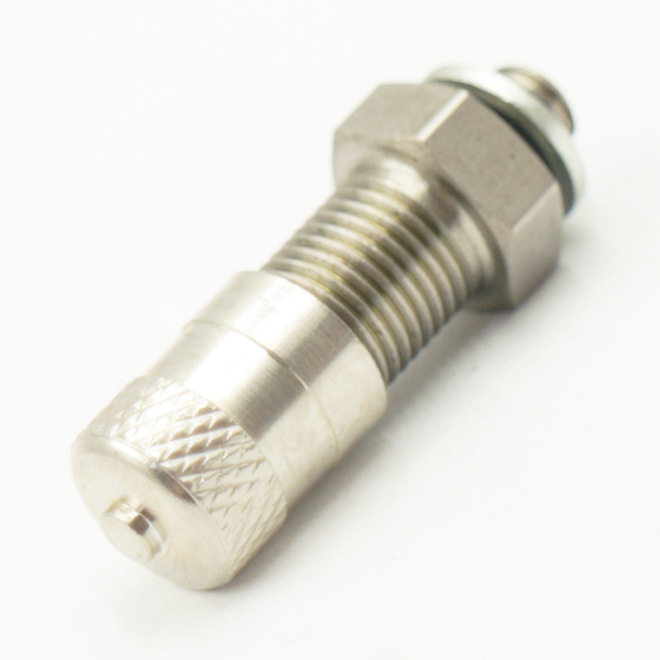 As an alternative a special drilled M5 (22-600-00) bolt can only be used but the rubber is very small it can only be used once. 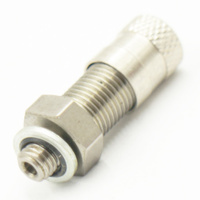 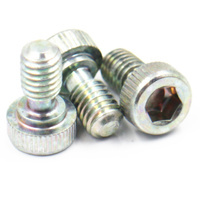 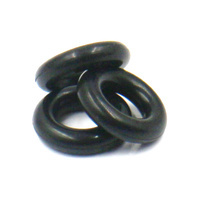 This adapter converts the stock valve to a long life standard schrader type. 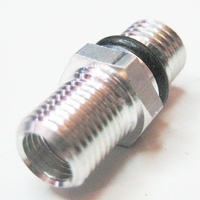 We originally made this port for shock dyno use as it makes for quick service work on and off the dyno. 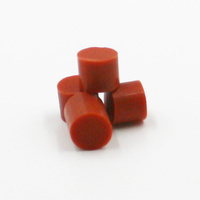 It can be used perminantly but you need to check the clearance for each application as the port is longer than stock. 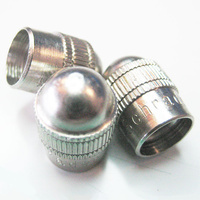 Electroless nickel plated brass for a tough, durable finish.